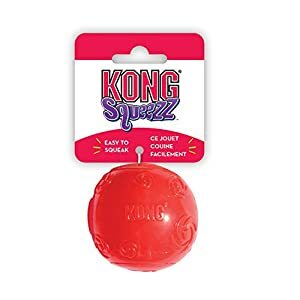 Why dogs need the toy? 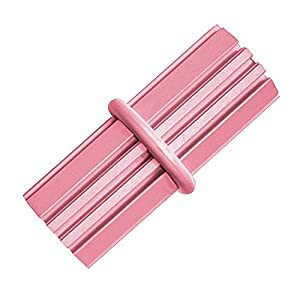 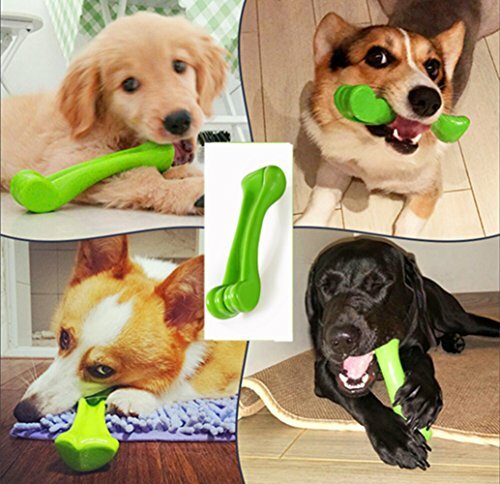 –>Grinding is the nature of dogs, toys can help the pet molar, strong and clean teeth. 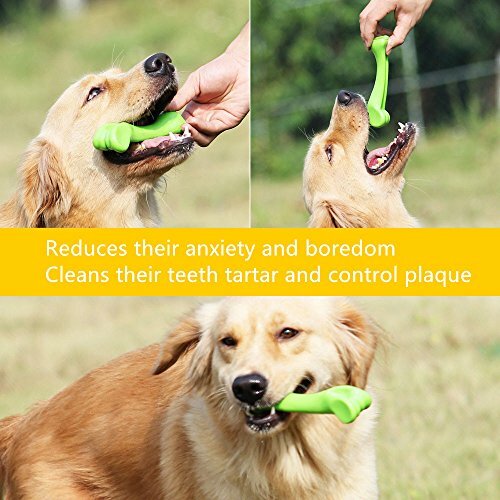 –>Toys can help the dog’s mental development, make the dog more lively and lovely. 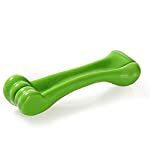 –>Playing with the dog, let the dog more interested in toys, and cultivate master and the dog’s emotions. –>Toys can reduce the dog’s disruptive behavior, protect the home shoes, socks bed sheet sofa are not afraid of damage by a dog. 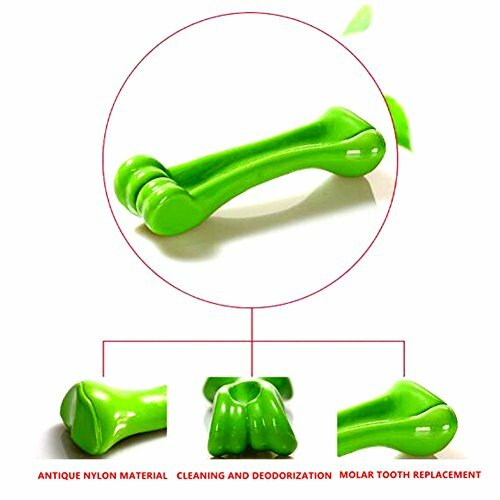 Dogs grow deciduous tooth in one mouth, 3-4 months grow permanent teeth, and in this period they like grind teeth,if there are not the hardness of contentment toys for dogs and they will easily grow into double tooth. 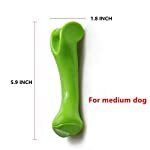 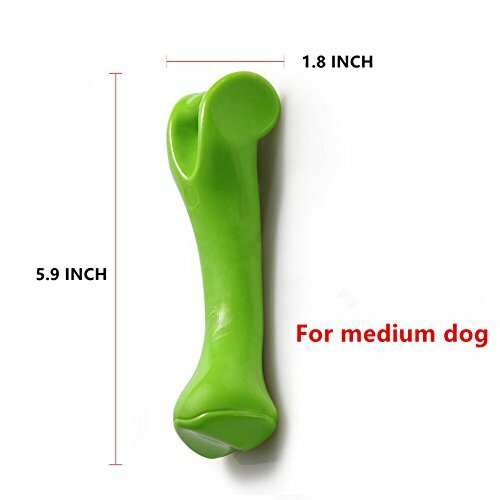 We have three different sizes suitable for different dogs. 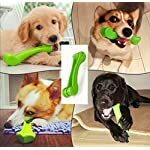 Like husky,Teddy, Chihuahua, boston terrier,Miniature pinscher, Schnauzer, Samo,german shepherd, labradors, Golden Retriever,more than 60 lbs. 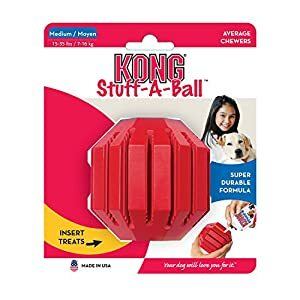 In order to ensure no accidental swallow. 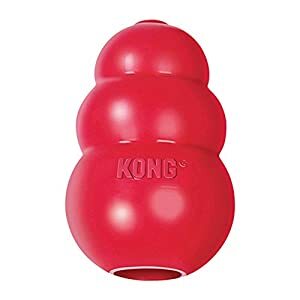 Please check this toy is regularly that inspected to make sure there is no damage. 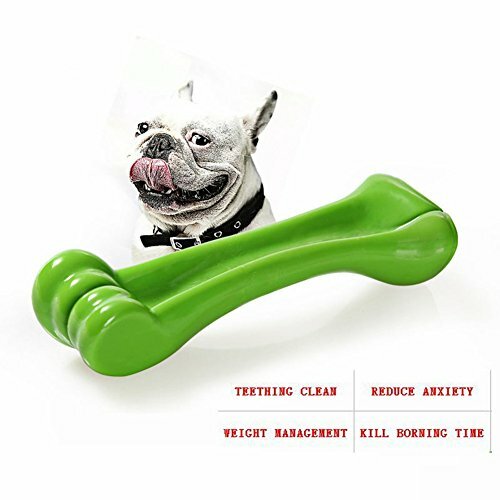 If find any damage, the dog toy should be discarded.